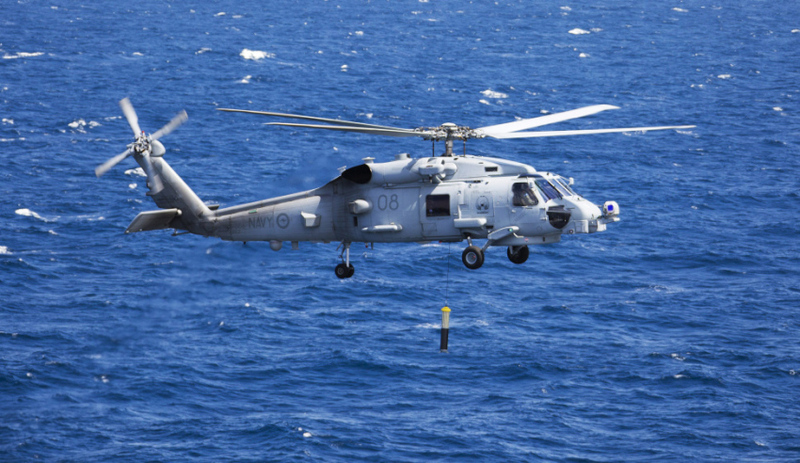 The Sunshine Coast’s burgeoning defence sector has been given a boost thanks to the new Sovereign Industrial Capability Priority Grants program. Federal Member for Fisher Andrew Wallace is encouraging local businesses to apply for the new Federal Government annual grants program. It will provide up to $17 million to Australian small to medium-sized enterprises (SMEs) to grow a deeper and broader Australian defence industrial base to support the Australian Defence Force. For more information, visit https://www.business.gov.au/centre-for-defence-industry-capability. This entry was posted in News and tagged Australian Defence Force, Business, defence, grant, Grants, medium business, regional grants, small business, SMEs, sunshine coast.